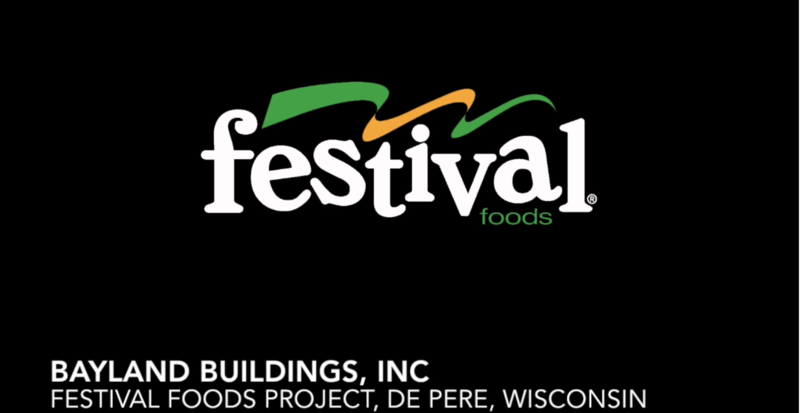 DePere, WI Festival Foods - 114 S 9th St. The 2.28 acre parcel of land is contiguous to the Festival Marketplace, a 100,000 square foot “grocery anchored” shopping center. 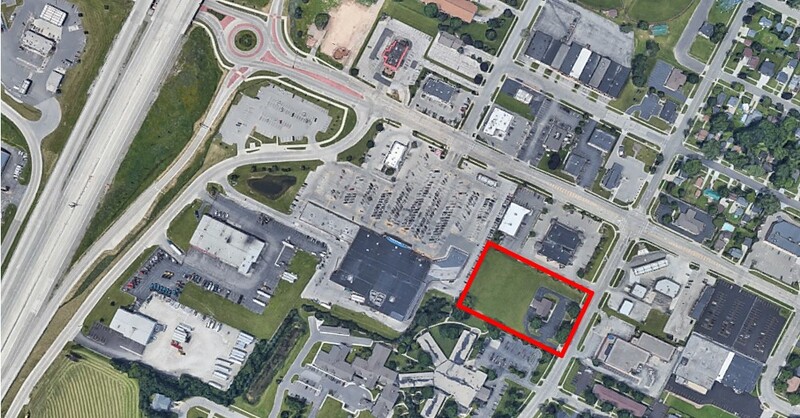 This location provides great visibility for any retail, office or restaurant looking to start or expand their business.